Like many countries in Europe, Italy is struggling with problems of its own making following sleaze, scandal and corruption, although it has received some credit after taking measures that have begun to turn things around. 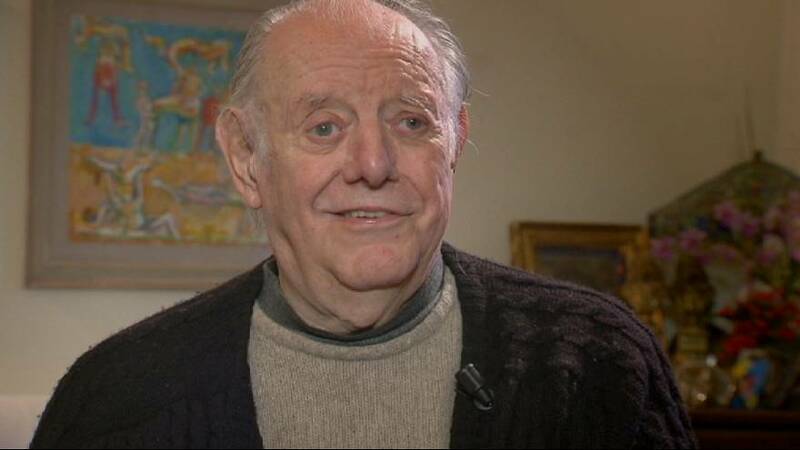 On the eve of the Italian general election, euronews spoke to Dario Fo: intellectual, playwright and actor, he was awarded the Nobel Prize for Literature in 1997. Today the “Can’t pay? Won’t pay!” writer accuses banks and those in power of demoralising the Italian people. euronews: Is it still possible to be passionate about politics? Dario Fo: “If there isn’t a system which is strong, solid, and based primarily on culture and knowledge, which instils in the collective consciousness equality, freedom and justice, then everything collapses . There are many who praised the sleaze, real scam artists. euronews: “In today’s politics for a few years now, it’s considered a good thing to be moderate. You, however, have always proudly claimed not to be. What’s the problem with being moderate?”. Dario Fo: “Here we must be patient “.